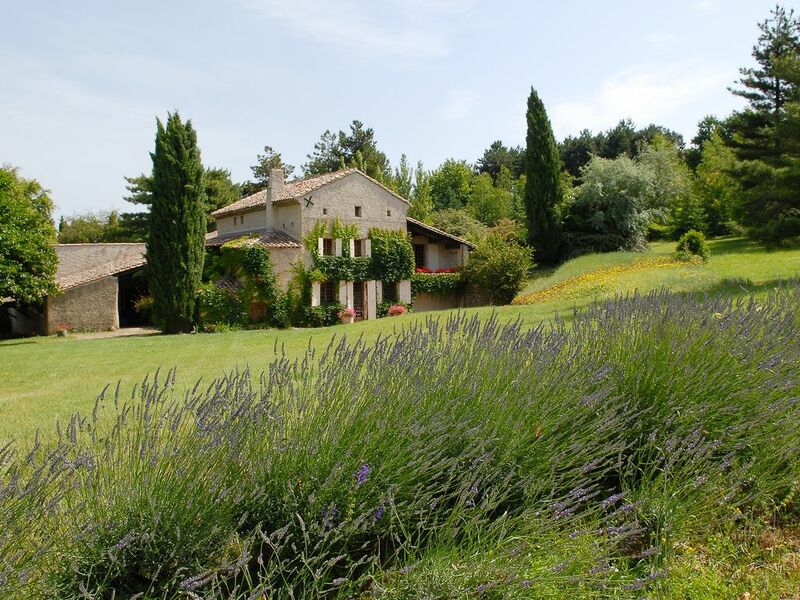 (Text automatically translated) on a gently sloping site of two hectares, facing the Ardeche hills oriented recumbent wonderful sunshine, this house brings you all the peace and the resources of a generous nature. Architectural renovation in 2011, finishing with luxury furniture and design you will have the benefits of the countryside and all the comforts modernes.Prix variable depending on season and number of occupants. (Text automatically translated) coming from valence to the D111 and continue until the D555 towards Ambonil, en suite turn right following the indications péchibrand, canine board, top turn left and continue for about 1 km walk along the apricot just before the country road turn right and take the path down, you have arrived. (Text automatically translated) a magic box waiting for you to address "MUST" in the region, food, restaurants, sports, culture, walks ... the area is beautiful!